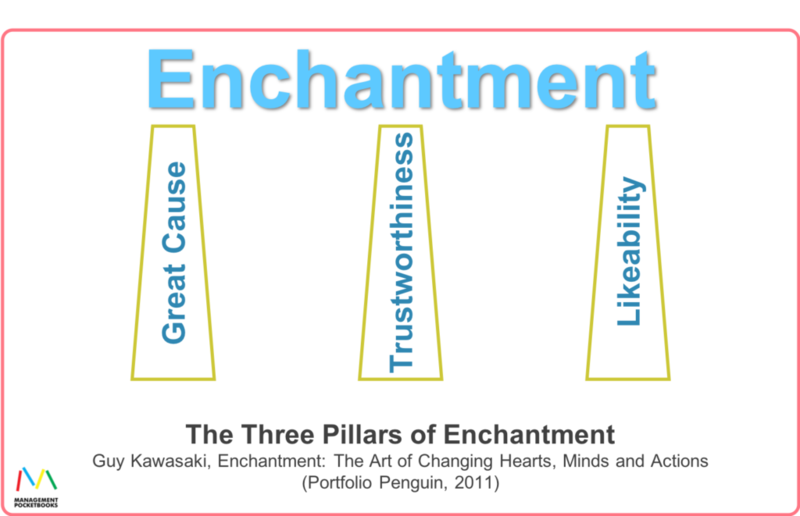 What Does Kawasaki Know about Enchantment? Guy Kawasaki worked as a marketer for Apple for many years. And there is no doubt that he is right when he says that Apple has enchanted many of its customers. Long before I had used any of their products, I often had friends evangelising their reliability, ease of use, and design ethic. And that metaphor – evangelisation – feels right. I’m writing this article on an Apple computer and I know that I am a convert. I know that I too have sought to persuade others to believe. And when Kawasaki headed up marketing at Apple, he took the job title of Chief Evangelist. So, if Apple can truly inspire such fervour, it must be worth listening to a man who led the way in crafting their message. And Kawasaki articulates his message in his 2011 book, Enchantment, The Art of Changing Hearts, Minds, and Actions (US|UK). We don’t need to work hard to get a definition of Enchantment, as Kawasaki uses the term. He defines it for us in the book and numerous interviews. The outcome we are looking for is a long-term relationship with our customer. It is one they want as much as we do, and it serves both us and them equally. 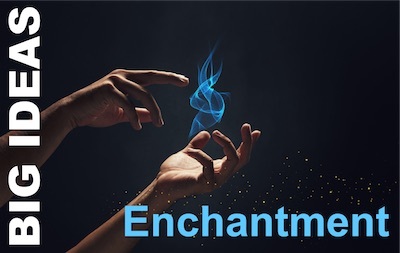 So, enchantment is a successful form of marketing and sales. A Great Cause – something our customers want to commit to. Commercially, it’s our product or service. But he allows that it can also be an idea or political outlook. Likeability – in this, Kawasaki is channelling Dale Carnegie and his perpetual best-seller, ‘How to WinFriends and Influence People’ (US|UK). I am going to pick up on two specific points I like. I like this because it is… bonkers. 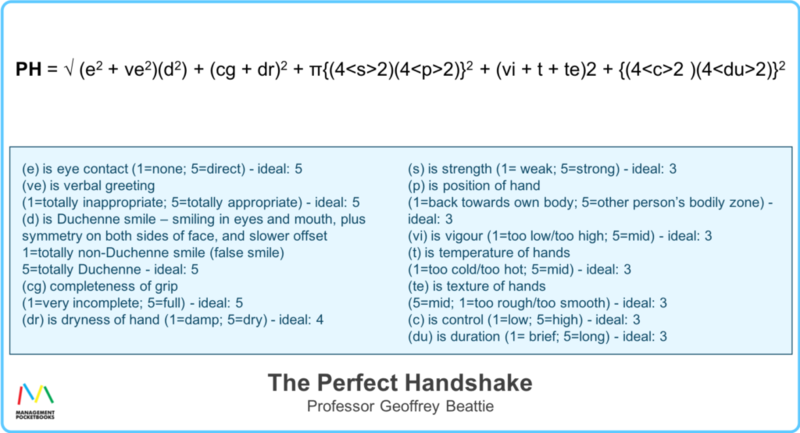 I cannot not agree that a good handshake is an asset in business and professional life. It’s a rapport building must-have in Western culture, at least. But Kawasaki goes a step further. He advocates for Professor Geoffrey Beattie’s research that led to 12-point formula for the ‘perfect’ handshake. And,whilst I can honestly say I have not scrutinised this, I cannot believe anyone can use this as a practical tool! For me, this is the single biggest takeaway of the book, Enchantment. 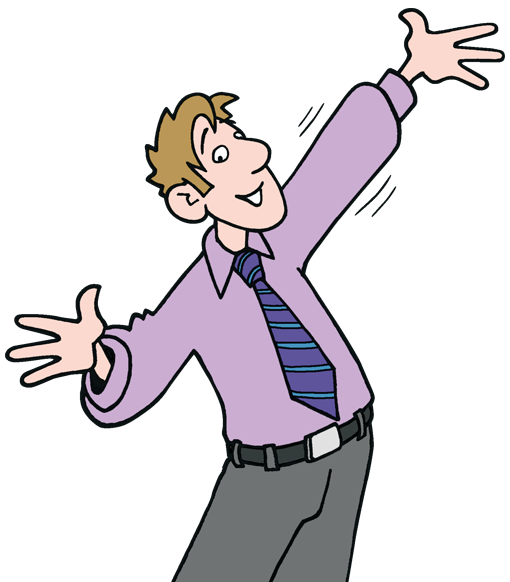 I’ve learned loads about Likeability from Dale Carnegie. And nobody does trust worthiness better than Maister, Green, and Galford (The Trusted Advisor’s (US|UK) Trust Equation). But to get an insight into how to make your products super-compelling. That was worth the price of the book. And that is what, for me, makes Enchantment a Big Idea. What is Your experience of Enchantment?